SOUTHBURY, Connecticut- May 2017 – Local funeral home, is pleased to announce the opening of Pet Passages by Munson-Lovetere. This brand new state-of-the-art facility is fully operational and open for business. The Stone family has been serving families of animal lovers in the Southbury Connecticut area for over 5 generations. They’ve built their business on their excellent reputation and strong work ethic. Pet Passages by Munson-Lovetere offers the most dignified, honorable and technologically advanced services in the industry. With their online pet identification system and software, you always know where your pet is. They offer true private cremation and customized memorial services for grieving families. Along with same day pick up from your home or veterinary office, they guarantee the return of your pets remains within 72 hours. Pet Passages by Munson-Lovetere is located on 125 Bullet Hill Road North in Southbury, Connecticut. For more information, call (203) 263-2146. Pet Passages is North American’s largest provider of pet funeral and pet cremation services and recognized as a national leader in pet loss. 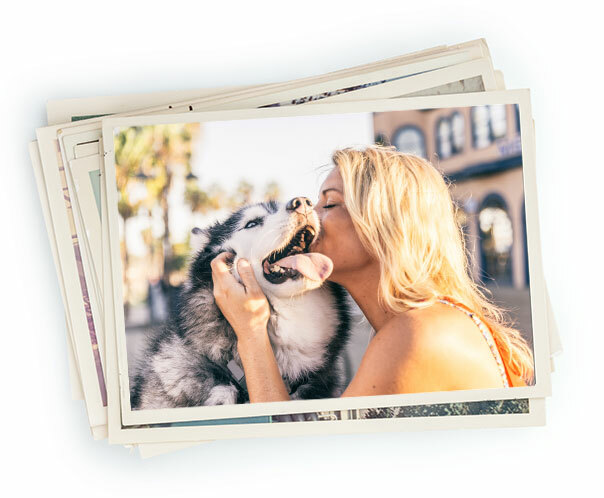 Their proprietary services including: Secure Passages pet tracking tools, and Pet Tales the only on-line obituary system where you can honor and memorialize your pet. For more information, visit PetPassages.com.